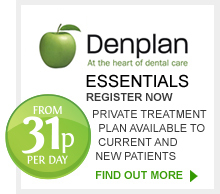 Dental Implants are titanium fixtures fitted into the mouth to replace a missing tooth. We provide crowns, bridges and over-dentures onto titanium implants to give the final functional and aesthetic result. How well you look after your implants – and whether you go for your regular maintenance appointments – will have the biggest impact on how long they will last.